Cleaning discs FAPI-CLEAN deliver very good results when grinding and cleaning metal, stainless steel, wood and can therefore be used as a preliminary stage for grinding/polishing. We will be happy to advise you by telephone or at your site whether the use of cleaning plates FAPI-CLEAN is also useful for your company processes. Cleaning plates FAPI-CLEAN consist of knitted nylon threads which have been soaked in synthetic resin and gently cured. 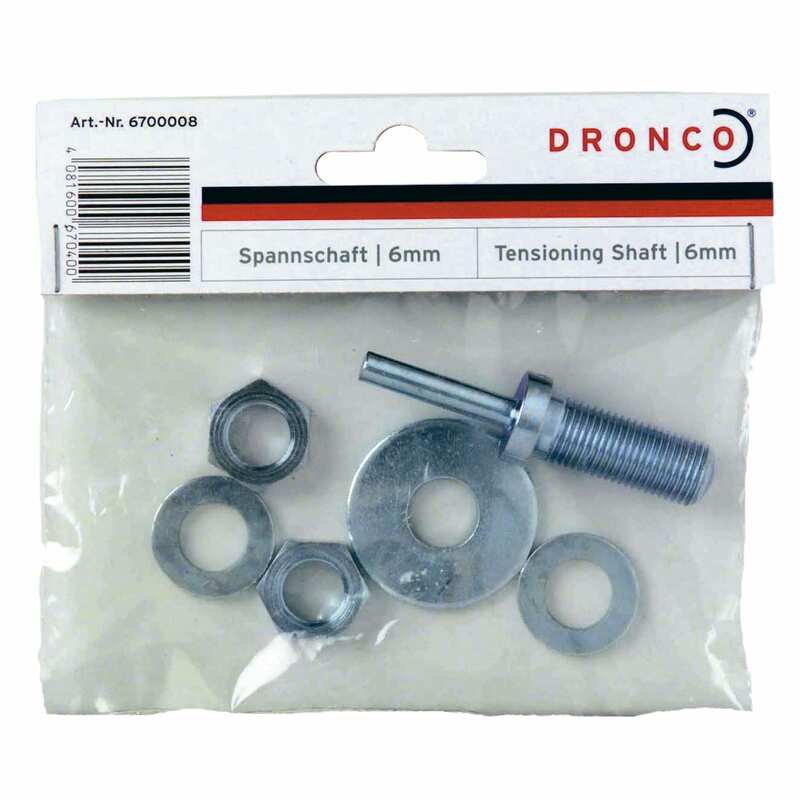 They are available on fabric plates and for use on straight and shaft grinders. 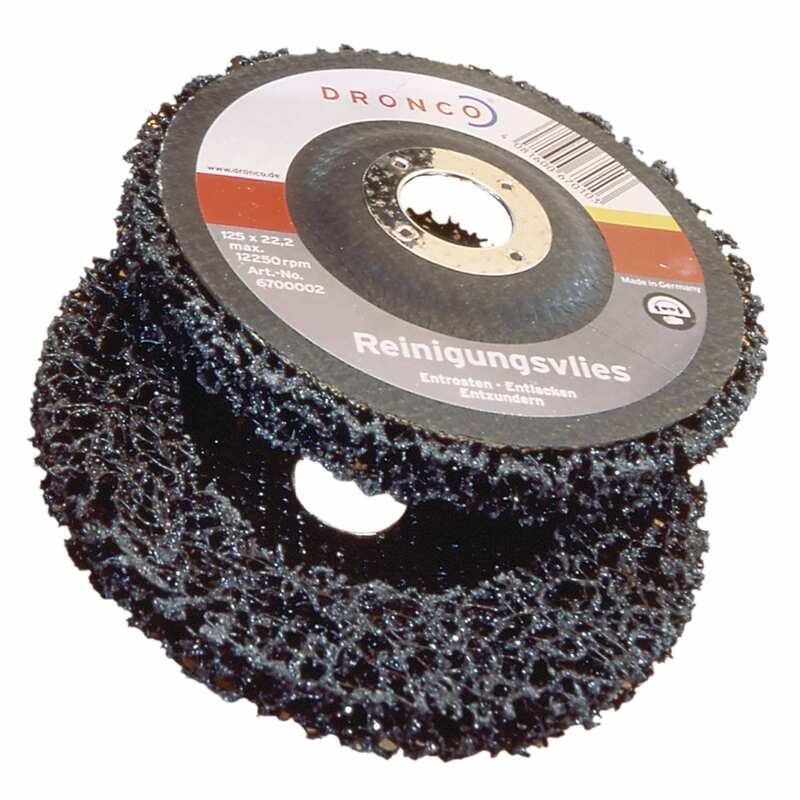 The cleaning fleeces are suitable for cleaning and polishing all surfaces.